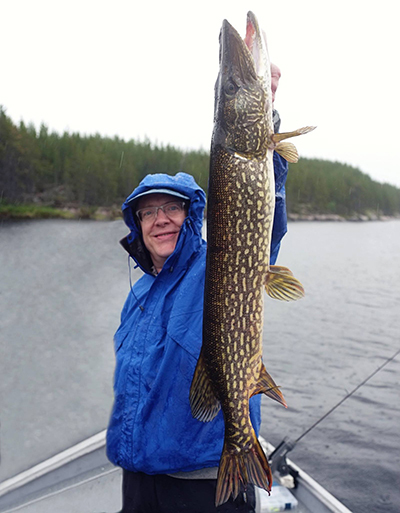 Happy birthday TODAY to this fisherman, our Dr. Schoettger! We are all so thankful for his kindness, positive attitude and honest nature that together make him a great orthodontist, boss, friend, and family member! Have a great day, Dr. S!